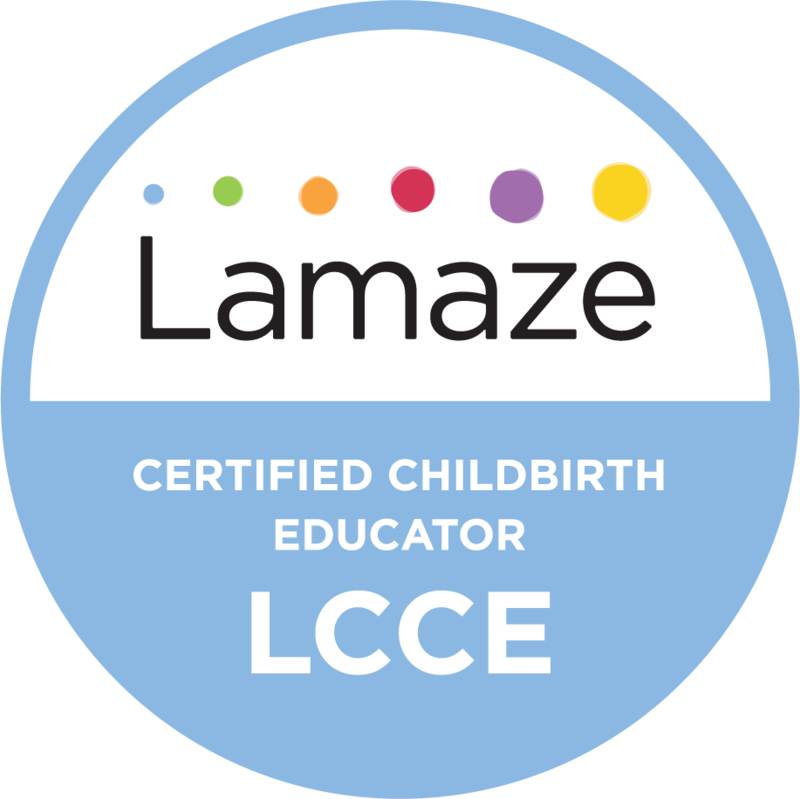 Mary Duke, LCCE is a Birth Doula and Lamaze® Certified Childbirth Educator based in Bowling Green, Kentucky. Traveling to areas such as Owensboro, Madisonville, Elizabethtown or Nashville, Tennessee available by request. Copyright © 2018 My Sunshine Birth Services. All rights reserved. LAMAZE is a registered trademark of Lamaze International, Inc.